Home / celeb / malaymail / malaysian singer / misha omar / music / news / pregnant / Malaysian singer Misha Omar is expecting! 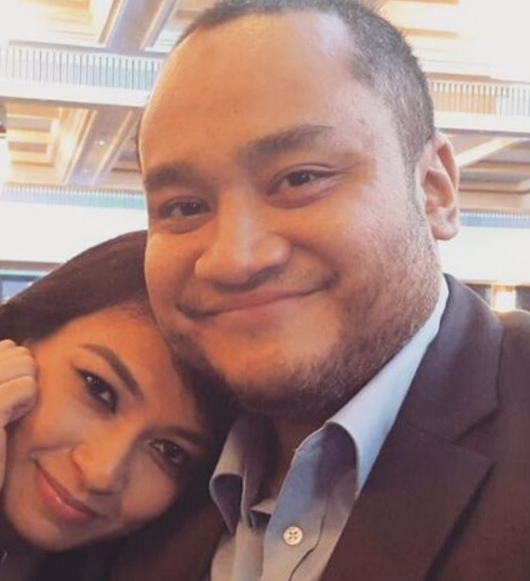 Malaysian singer Misha Omar is expecting! Congratulations to Misha Omar and Firos Ezzwan Rossly as the singer is expecting her first child after being married for nearly two years. The couple had previously adopted two children, 10-year old Muhammad Adam Emir and 4-year old Humaira Lateefa before getting blessed with one of their own. "We are just over the moon. It couldn't have happened at a better time. When I found out that I was pregnant, family members told me to keep mum until the time is right before making any announcement," Misha told New Straits Times. However, the 34-year old chose to keep her pregnancy term a secret for privacy. "The only thing I'm keeping to myself for now is how old the fetus is," she says. "So far so good. When I told Adam, he was super excited! He would rub my feet and eager to help me around. I'm just so blessed!" 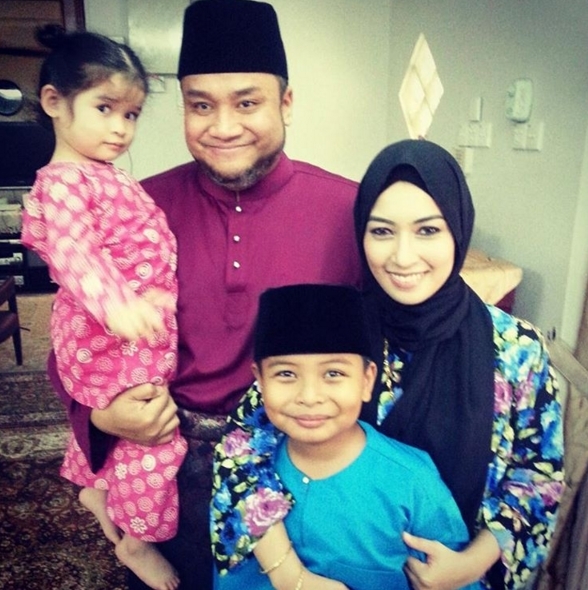 Misha Omar with her husband and two kids. Misha mentioned at a press conference that she is in great health but it was her husband who suffered from allergies. “He is the who has the allergies, apart from growing an appetite; he is getting more sensitive even for trivial matters." Misha Omar married Firos Rossly on May 2, 2014.